Today it’s raining .. So I’ve made the girls a rainbow each to brighten their day. Made super quickly with peppers, carrot, cheese, frozen peas, sunflower seeds and bread. 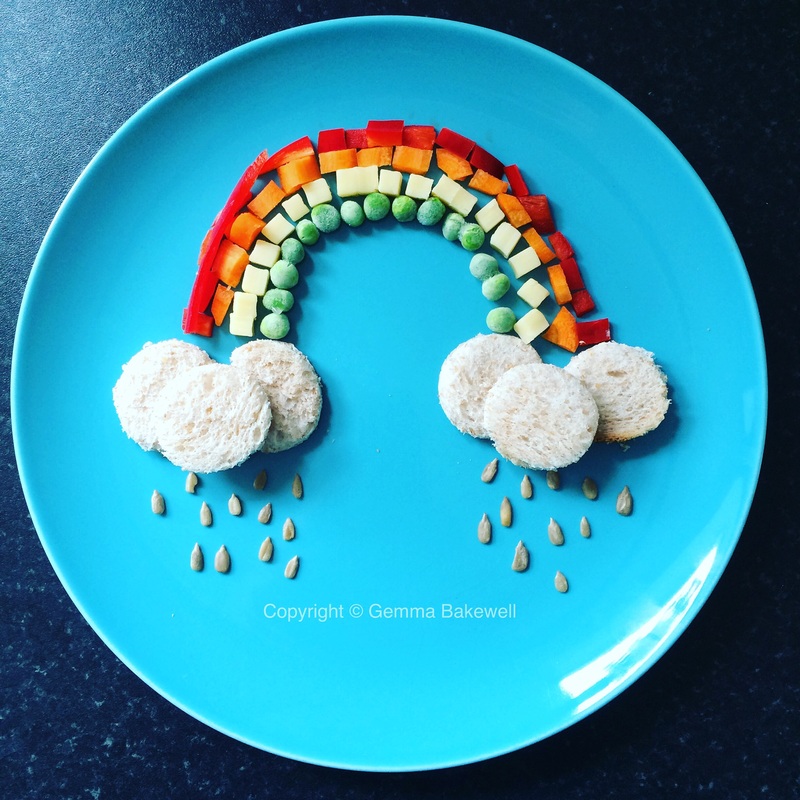 This entry was posted in Food art, Our life. Bookmark the permalink.